Publication Date: December 2, 2015 Read an Amazon Preview of the Book! Through a combination of blog posts and new essays, peer inside the life of a Generation-Y single mother. Household budgets, post-pregnancy body concerns, newly-divorced dating, living with an ex-husband and his new wife, and all the horrifying/delightful tales of motherhood. 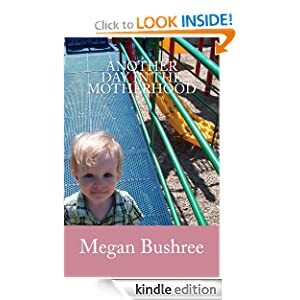 From the blog, Another Day in the Motherhood, comes a memoir of sorts from someone not famous in the least, but would sure like to make some mommy friends. 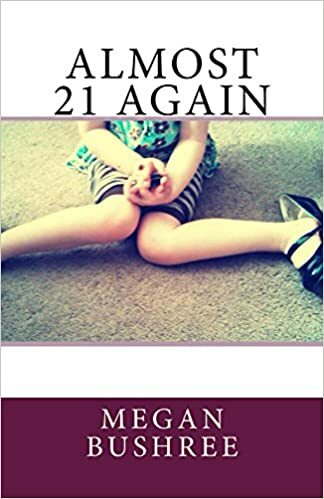 12-year-old Mickey has grown tired of living in the small town of West Knox, a town with nothing to do and nowhere to go. With only a few weeks of summer left, before entering Junior High, Mickey and his friends declare to make it the best summer ever! When a mysterious old man hands over a set of colored pencils and sheets of paper, everything changes. With just a few pencil strokes, Mickey and friends are able to make anything their heart ‘s desire, appear over night. Soon, with the help of a little magic and a whole lot of imagination, Mickey’s tiny town becomes the ultimate hot spot, with everyone in the neighboring cities clamoring to get into West Knox.